I am leaving to Seoul in 2 days time. So egg-cited! I am returning to JW Plastic Surgery Clinic Korea who did my nose and fat grafting in Sep 2013. A lot of readers were enquiring about the surgery cost, clinic info etc. I must admit I am very happy with the results thus i am going back again. This time I will be doing epicanthoplasty (approx 1300 USD), non-incisional double eyelid surgery with ptosis correction (approx 3250 USD) and Fat graft for my face (approx. 2000 USD). The quoted fees are before the doc’s consultation. The doc will advise when I am there at the clinic. So what exactly am I doing? 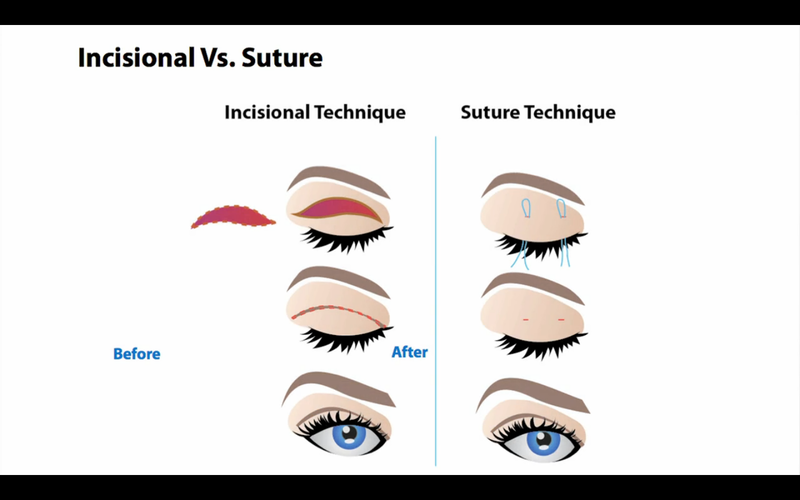 The procedure will widen the inner eyelid (epicanthoplasty) or the outer eyelid (lateral cantophlasty) through incisions around the area. It will sharpen the edges of the eyes, and reshape the horizontal length of the eyes. It is a very popular procedure for those who want to eliminate the Mongolian fold, which is prevalent among Asians. I am opting for epicanthoplasty in conjunction with double eyelid surgery to achieve a more natural look. 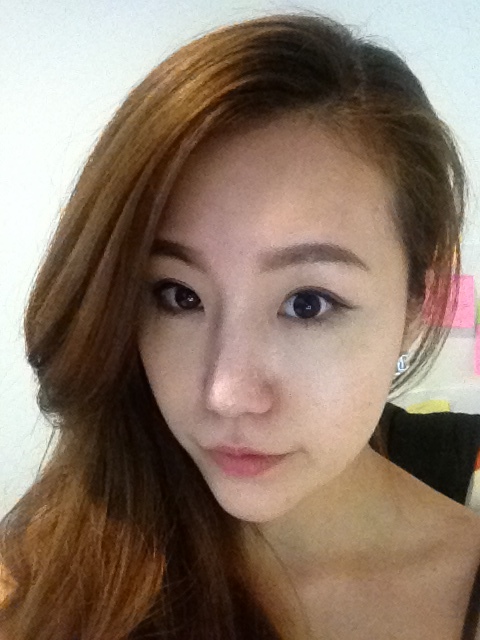 I had a double eyelid surgery 8 years ago with Dr Martin Huang. He used the stitching method which is scarless and creates a natural appearance. The results are typically shorter lasting. This time I will see advice from JW Clinic whether I should opt for Incisional technique since I want a long lasting results. See the difference on both techniques for double eyelid surgery. Reason why I am doing it for the 2nd time is because for long lasting results, it is recommended to have 2 sessions of fat grafting procedure (depends on individual). Last remark: do not attempt to diet and lose your weight after you had fat grafting. The injected fat will be lost too. See my photo (no filter and edit) before rhinoplasty & fat grafting. I had such big nose and i looked old.. 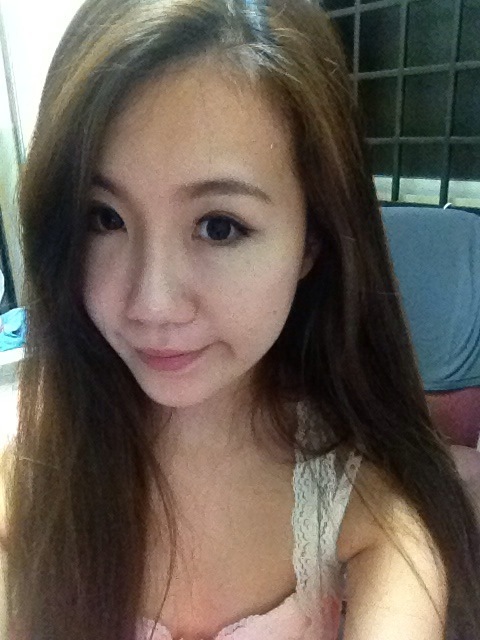 I had double eyelid sticker on my eyes in this photo. They are a very famous plastic surgery centre with 16 years of experiences in Gangnam, Seoul, Korea. All of their surgeons are board certified for plastic surgery specialist and are being medical school professor too. They have lots of foreign patients coming from various countries in the world not only from Asia but also America, Europe. They provide language translation services in English, Chinese, Thai and Vietnamese. Their contact number and ID for mobile messenger. Thank u! I think its both. Fat grafting did made me look more youthful. I love my new nose too. ok.shall wait and see your new eye. I.don’t have the encourage to do the nose bridge. Probably will only reduce the side of the nose. U take care. Weather over there is cold. Better keep your finger nail short cos might accidentally pull e stitch when wash your face (I accidentally pull e stitch on e 2nd day after e eye surgery). Do not eat seasfood, egg, chilli and drink alcohol. I also just did my surgery in Seoul, would like to share with you too. This is a great post and enjoy the look of your blog very much. Thanks for sharing. Hi, may I know which doctor @JW did the fat grafting for u? I’m so keen. Thank you for providing such information.This is very generous of you providing such vital information which is very informative. i like the way you gave the information. Considering about visiting now after ur post. 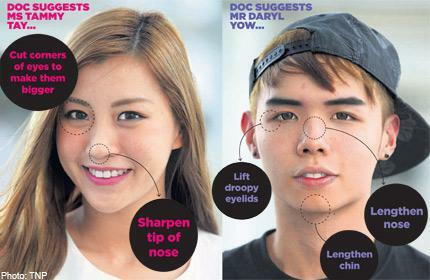 May I know how much was the nose surgery? Would you think it would have been better to do in Singapore after your experience? really great blog about plastic surgery. Thank your so much for sharing. Hello Agnes ! You re look beautiful .I want to go jw to do my nose and eyelid .Do you think I should do nose and eyelid the same time or i should do nose first and come back. 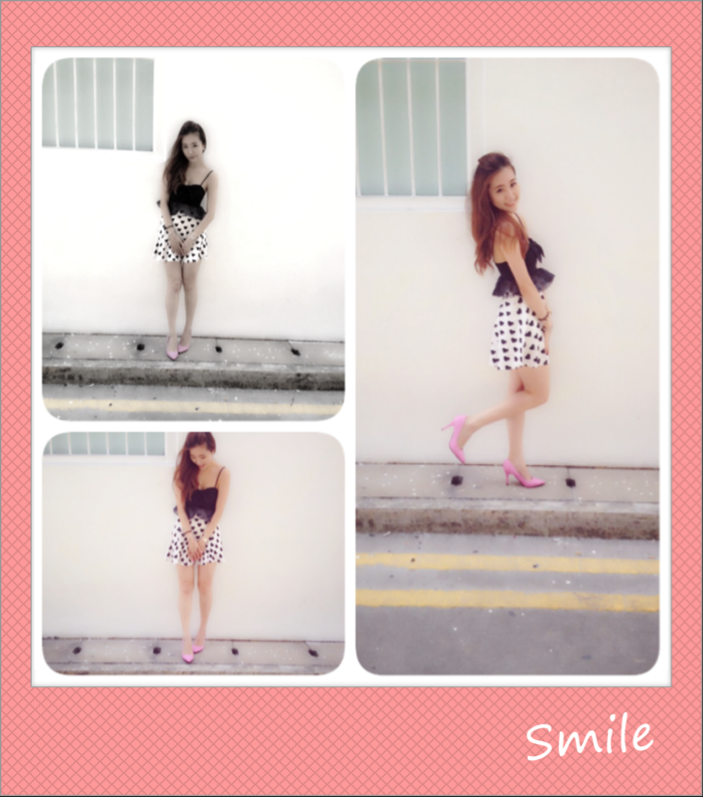 After few month to do my eyelid ?